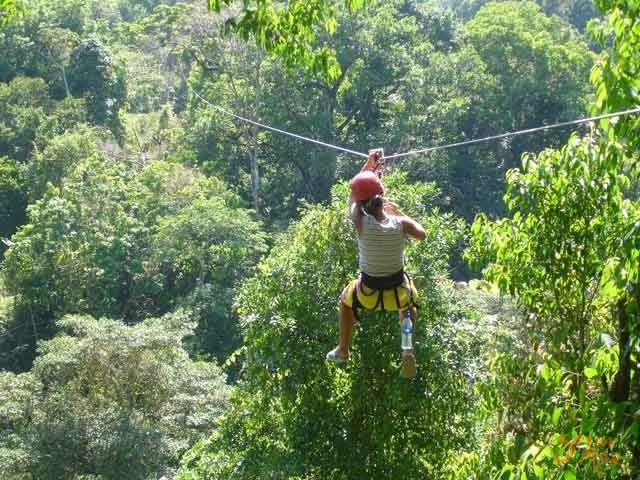 Welcome to Osa Canopy Tour, the newest and most extensive zipline tour in the Southern Zone of Costa Rica. 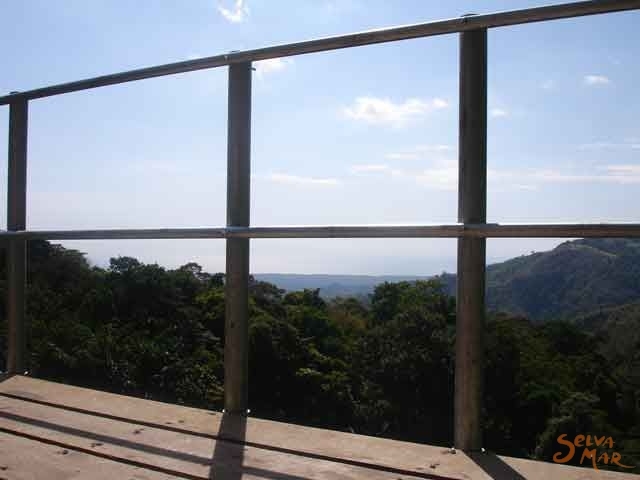 Located on an 800 acre private reserve of primary and secondary humid tropical rainforest at an elevation of 600 meters overlooking the pacific. 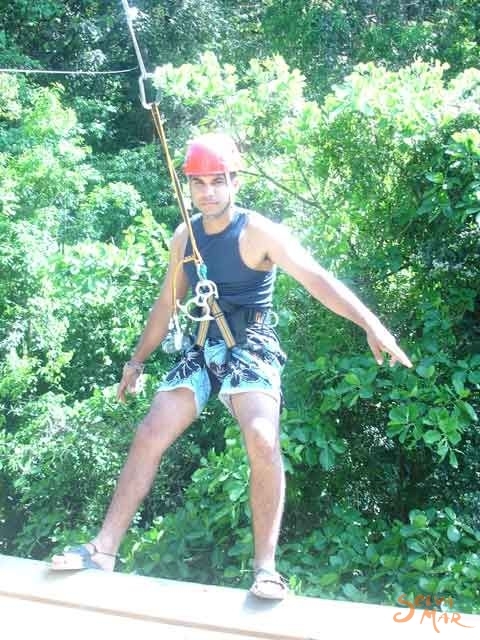 Adventure....The zipline tour consists of 11 cables, 15 platforms, and 3 repelling stations. The first line is almost half a kilometer long! Adreneline, yes, but relax... you will still have time to enjoy some local snacks from an ocean view platform. 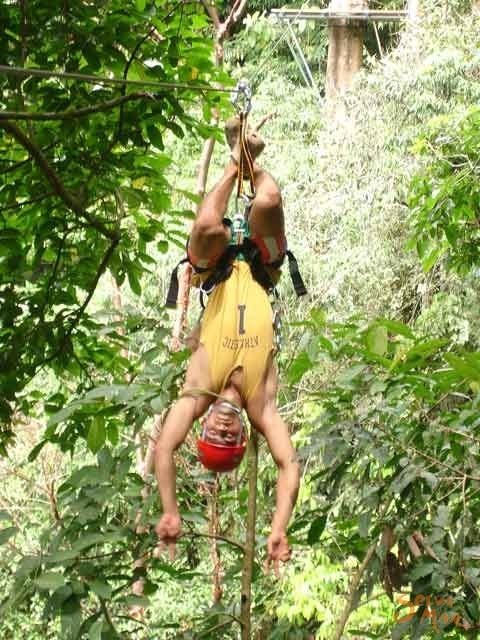 Education....Our bi-lingual guides are all from the area and will help you learn something new about the Osa. 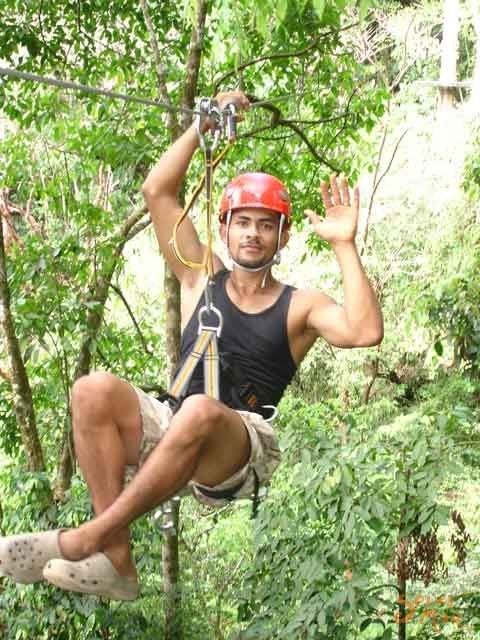 Using top-notch gear and trained in climbing safety, our guides will prepare you to soar hundreds of feet above the jungle floor. 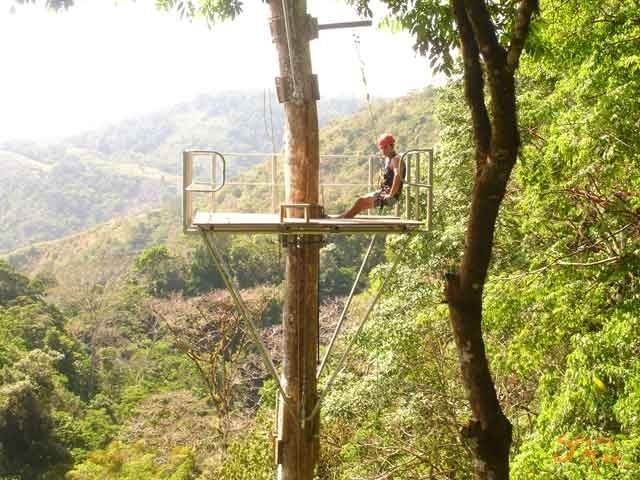 Osa Canopy Tour main office is located at km marker 196 on the Costanera Highway approximately 25 minutes south Uvita and 15 minutes north of Palmar Sur in Costa Rica just past Puerto Cortez. We have shuttle services available to and from your hotel. 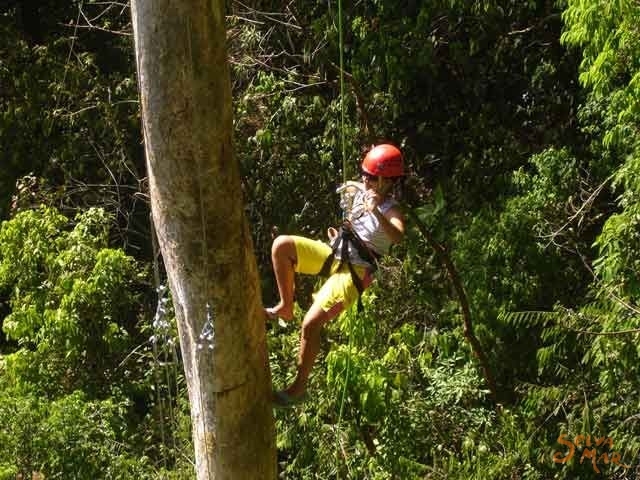 From the main office we will drive you up to the site of Osa Mountain Village, a private reserve of 323 hectares ( 800 acres) of primary and secondary rainforest. 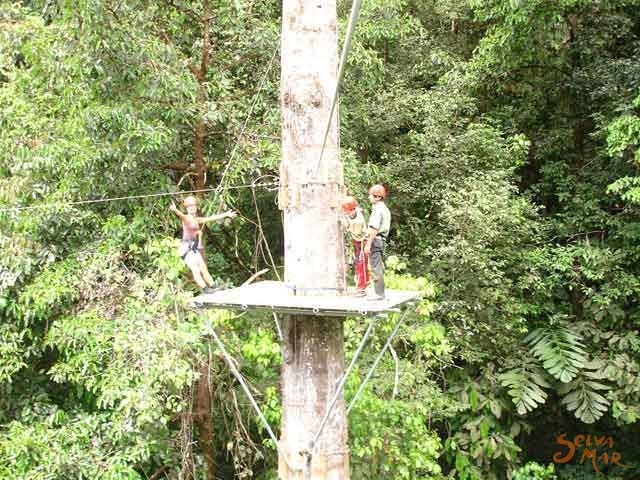 The tour is at altitude of approximatley 600 meters overlooking the Terraba River as it flows into the Pacific Ocean.Osa Canopy Tour main office is located at km marker 196 on the Costanera Highway approximately 25 minutes south Uvita and 15 minutes north of Palmar Sur in Costa Rica just past Puerto Cortez. We have shuttle services available to and from your hotel. The tour is at altitude of approximatley 600 meters overlooking the Terraba River as it flows into the Pacific Ocean.